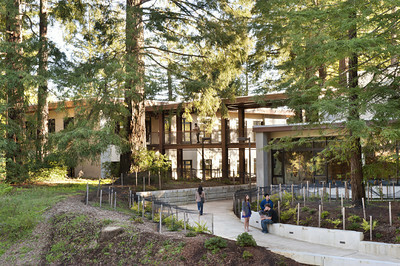 Cowell Student Health Center, Front, UCSC. Hawley Peterson Snyder. 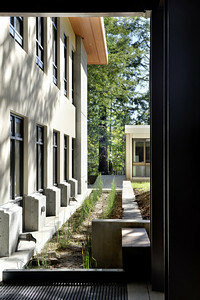 Cowell Student Health Center, Detail, UCSC. Hawley Peterson Snyder. 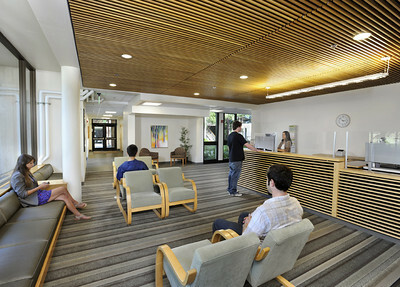 Cowell Student Health Center, Waiting Room, UCSC. Hawley Peterson Snyder. 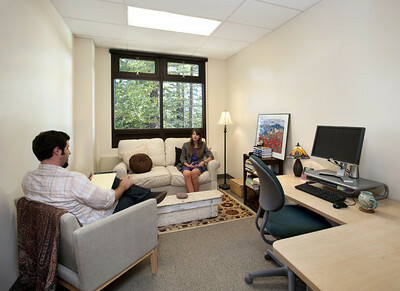 Cowell Student Health Center, Exam Room, UCSC. Hawley Peterson Snyder. 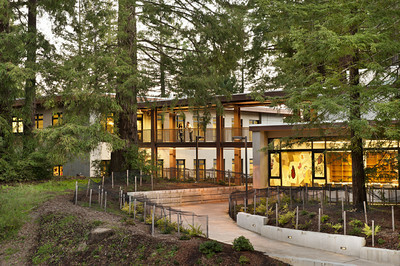 Cowell Student Health Center, Patient Room, UCSC. Hawley Peterson Snyder. 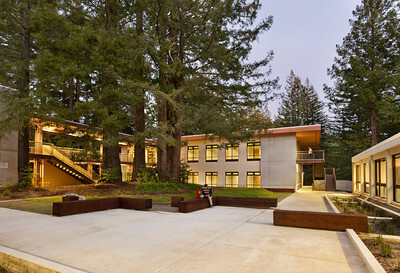 Cowell Student Health Center, Courtyard, UCSC. Hawley Peterson Snyder. 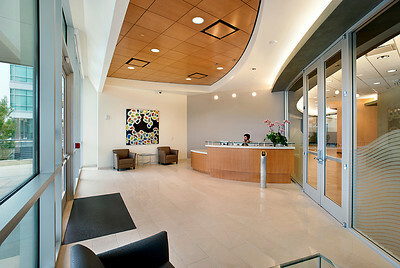 200 Oyster Point Blvd, South San Francisco, Entrance. 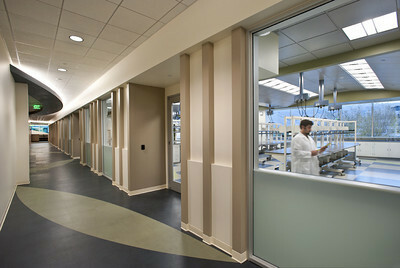 DGA, BN Builders. 200 Oyster Point Blvd, South San Francisco, Hallway. 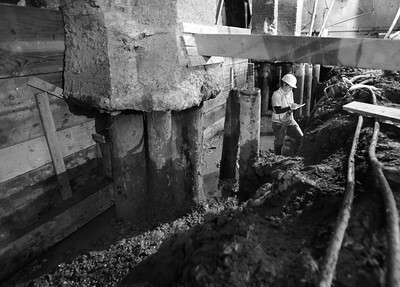 DGA, BN Builders. 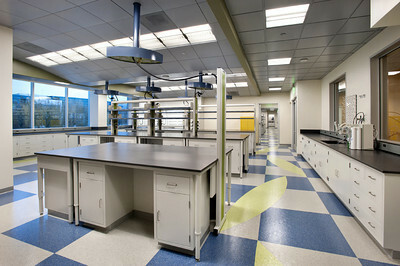 200 Oyster Point Blvd, South San Francisco, Laboratories. 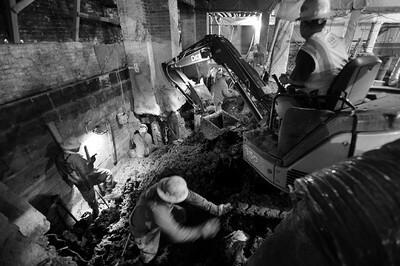 DGA, BN Builders. 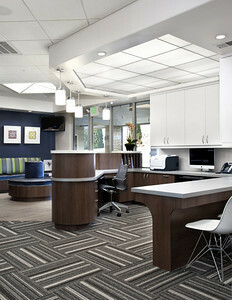 Kai Orthodontics, Campbell. Waiting Room. 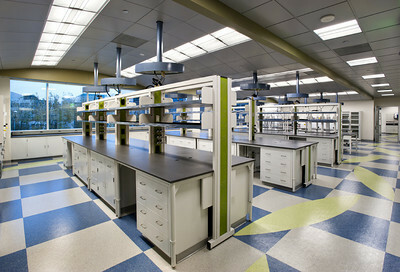 Sullivan Design Studio. 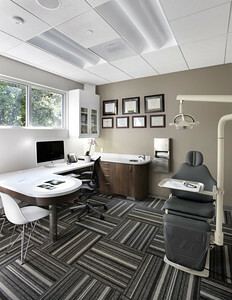 Kai Orthodontics, Campbell. Front Desk. 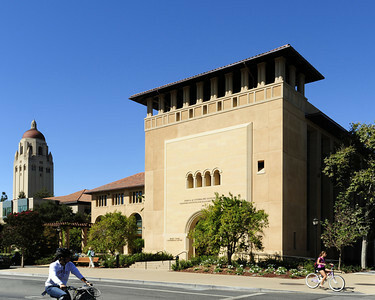 Sullivan Design Studio. 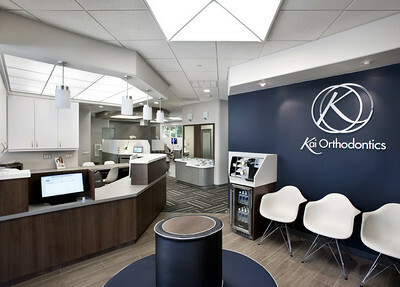 Kai Orthodontics, Campbell. 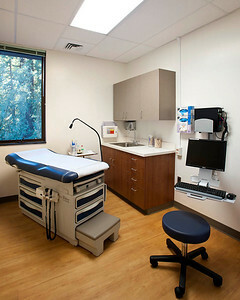 Exam Room. 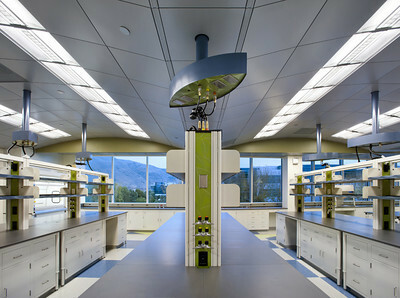 Sullivan Design Studio. 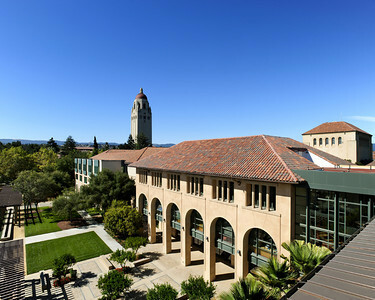 Stanford Institute for Economic Policy Research, Stanford Campus, Exterior Front Yard. Vance Brown Builders. 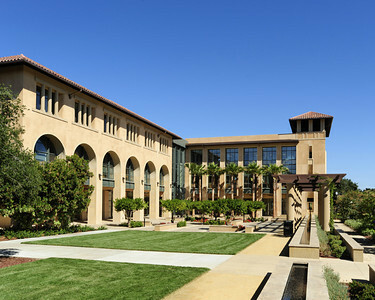 Stanford Institute for Economic Policy Research, Stanford Campus, Exterior Front. Vance Brown Builders. 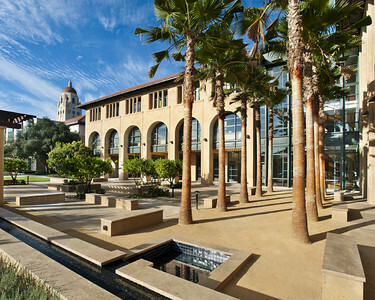 Stanford Institute for Economic Policy Research, Stanford Campus, Lobby. 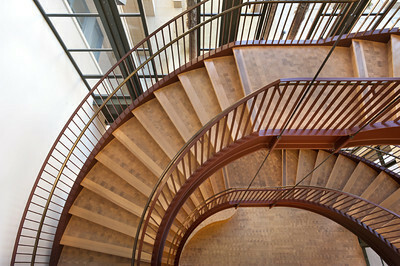 Vance Brown Builders. 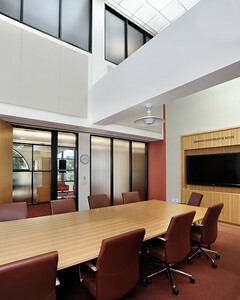 Stanford Institute for Economic Policy Research, Stanford Campus, Conference Room. Vance Brown Builders. 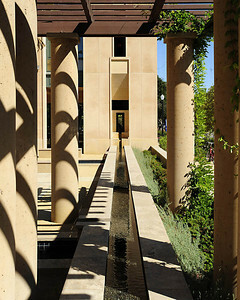 Stanford Institute for Economic Policy Research, Stanford Campus, Water Feature. Vance Brown Builders. 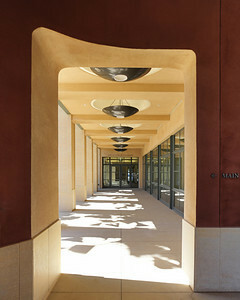 Stanford Institute for Economic Policy Research, Stanford Campus, Main Entrance. Vance Brown Builders. 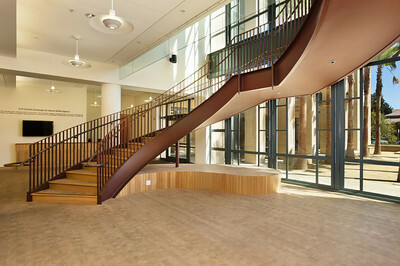 Stanford Institute for Economic Policy Research, Stanford Campus, Stair Case. Vance Brown Builders. The Battery, San Francisco. 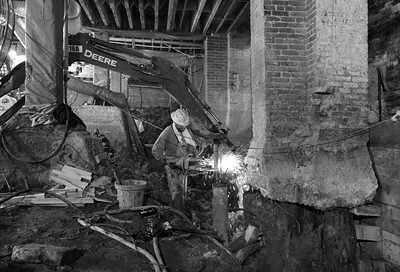 Basement & Foundation Work. 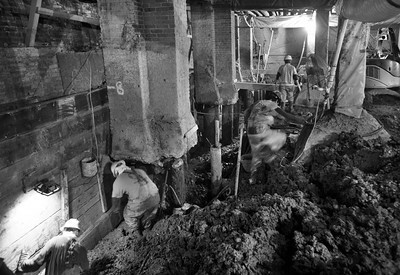 BCCI Builders.